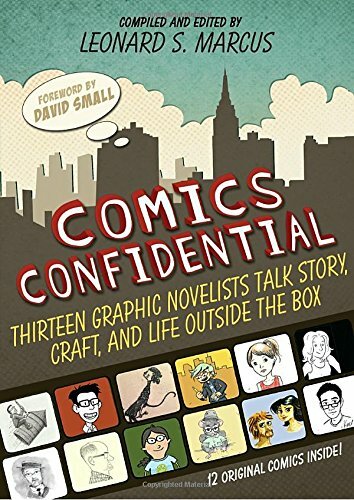 9780763659387 | Candlewick Pr, September 27, 2016, cover price $24.99 | About this edition: A must-have collection for comics fans and creators everywhere, packed with interviews and original comics by todayâs foremost graphic novelists. 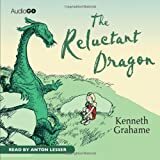 9781523876303 | Createspace Independent Pub, February 5, 2016, cover price $5.99 | also contains Reluctant Dragon, The Reluctant Dragon, The Reluctant Dragon | About this edition: The Reluctant Dragon is an 1898 children's story by Kenneth Grahame (originally published as a chapter in his book Dream Days), which served as the key element to the 1941 feature film with the same name from Walt Disney Productions. 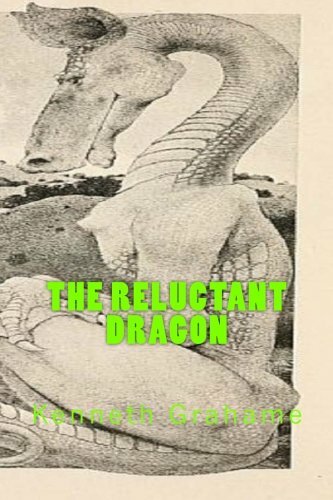 9781519581778 | Large print edition (Createspace Independent Pub, November 28, 2015), cover price $8.00 | also contains Reluctant Dragon, The Reluctant Dragon, The Reluctant Dragon | About this edition: "The Reluctant Dragon" is an 1898 children's story by Kenneth Grahame (originally published as a chapter in his book Dream Days), which served as the key element to the 1941 feature film with the same name, from Walt Disney Productions. 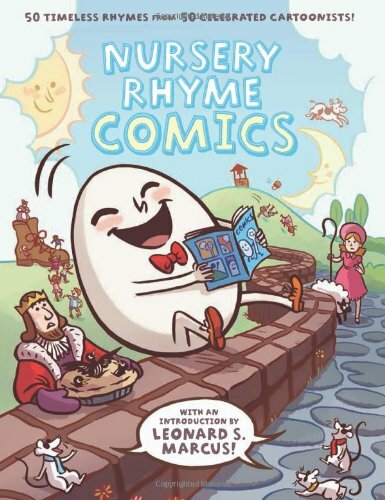 9781517456535 | Createspace Independent Pub, September 23, 2015, cover price $8.99 | also contains Reluctant Dragon, The Reluctant Dragon, The Reluctant Dragon | About this edition: How is this book unique? 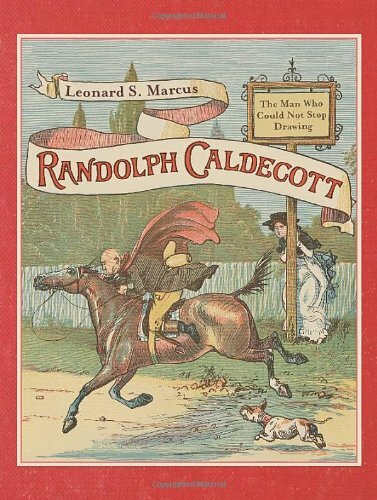 9781846071201 | Gardners Books, March 5, 2007, cover price $10.35 | also contains Reluctant Dragon, The Reluctant Dragon, The Reluctant Dragon | About this edition: A tale about a dragon who doesn't want to fight and the boy who becomes his friend. 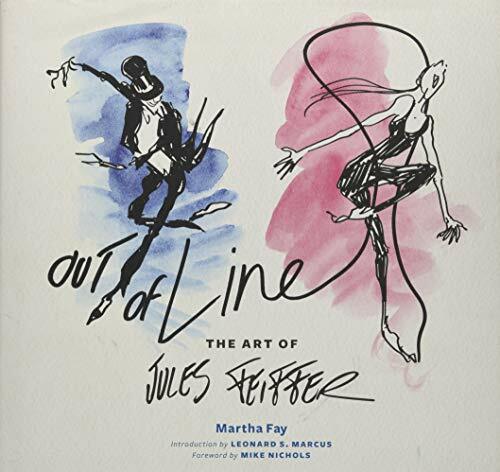 9781419700668 | Harry N Abrams Inc, May 19, 2015, cover price $40.00 | About this edition: Everyone knows a Feiffer illustration when they see one: His characters leap across the page, each line belying humor and psychological insight. Writer. Matriarch. Mentor. Friend. Icon. Madeleine L'Engle is perhaps best recognized as the author of A Wrinkle in Time, the enduring milestone work of fantasy fiction that won the 1963 John Newbery Medal for excellence in children's literature and has enthralled millions of readers for the past fifty years. But to those who knew her well, L'Engle was much more besides: a larger-than-life persona, an inspiring mentor, a strong-willed matriarch, a spiritual guide, and a rare friend. In Listening for Madeleine, the renowned literary historian and biographer Leonard S. Marcus reveals Madeleine L'Engle in all her complexity, through a series of incisive interviews with the people who knew her most intimately. 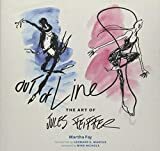 Vivid reminiscences of family members, colleagues, and friends create a kaleidoscope of keen insights and snapshop moments that help readers to understand the many sides of this singularly fascinating woman. 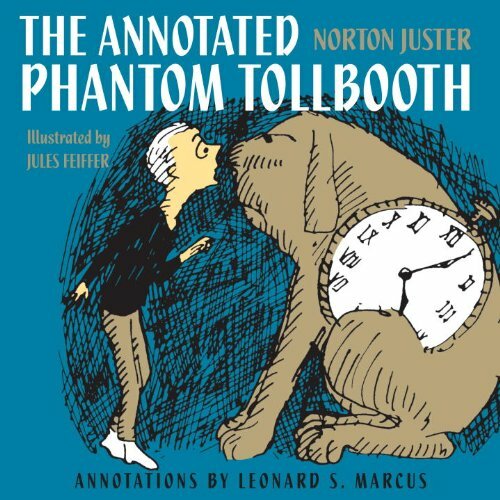 9780374298975 | Farrar Straus & Giroux, November 13, 2012, cover price $28.00 | About this edition: Writer. 9780763664640 | Candlewick Pr, September 10, 2013, cover price $15.99 | also contains Show Me a Story: Why Picture Books Matter: Conversations With 21 of the World's Most Celebrated Illustrators | About this edition: In compelling interviews by the acclaimed Leonard S.
9780763635060 | Candlewick Pr, May 8, 2012, cover price $22.99 | About this edition: In compelling interviews by the acclaimed Leonard S.
9780763664640, titled "Show Me a Story! 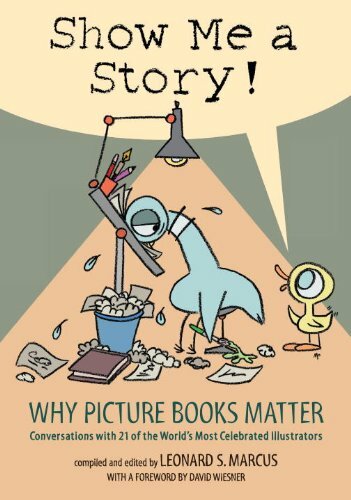 : Why Picture Books Matter: Conversations with 21 of the World's Most Celebrated Illustrators" | Candlewick Pr, September 10, 2013, cover price $15.99 | also contains Show Me a Story! : Why Picture Books Matter: Conversations With 21 of the World's Most Celebrated Illustrators | About this edition: In compelling interviews by the acclaimed Leonard S.
9780374310257 | Farrar Straus & Giroux, August 27, 2013, cover price $24.99 | About this edition: Randolph Caldecott is best known as the namesake of the award that honors picture book illustrations, and in this inventive biography, leading children's literature scholar Leonard Marcus examines the man behind the medal. 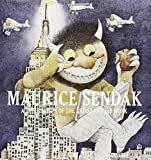 9781419708268 | Harry N Abrams Inc, June 11, 2013, cover price $45.00 | About this edition: Â The preeminent childrenâs book artist of the twentieth century, Maurice Sendak and his sixty-year career are celebrated in this full-color catalog ofÂ more thanÂ two hundredÂ images being exhibited at the Society of Illustrators in New York City from June 11ÂAugust 17, 2013. 9780375857157 | Alfred a Knopf Inc, October 25, 2011, cover price $29.99 | About this edition: The Phantom Tollbooth is a universally beloved childhood classic. 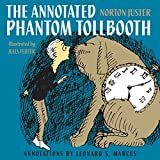 9780375957154 | Annotated edition (Alfred a Knopf Inc, October 25, 2011), cover price $32.99 | About this edition: The Phantom Tollbooth is a universally beloved childhood classic. 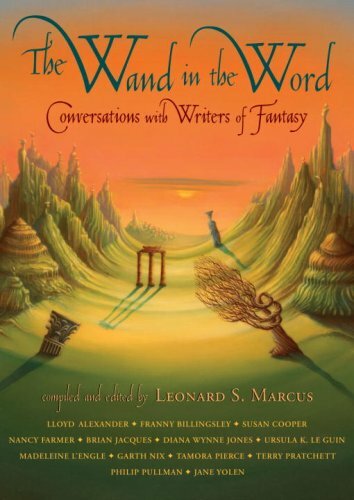 9780763645564 | Reprint edition (Candlewick Pr, October 13, 2009), cover price $14.99 | About this edition: "Each lively and highly readable interview ends with advice to would-be writers. 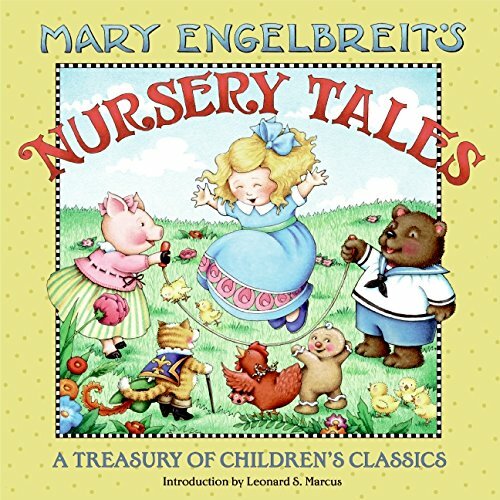 9780060731687 | Harpercollins Childrens Books, October 1, 2008, cover price $19.99 | About this edition: Jack and the Beanstalk, Goldilocks and the Three Bears, the Little Red Hen, and nine other tales are brought to life in this superb treasury. 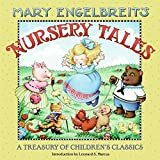 9780060731694 | Harpercollins, October 1, 2008, cover price $20.89 | About this edition: Jack and the Beanstalk, Goldilocks and the Three Bears, the Little Red Hen, and nine other tales are brought to life in this superb treasury. 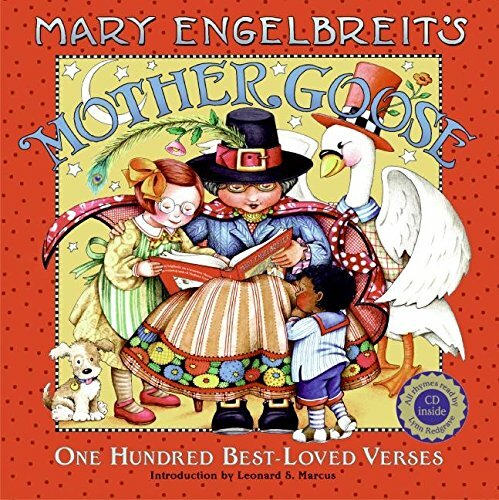 Little Bo-Peep, Humpty Dumpty, Jack and Jill, and many others fill the pages of this richly illustrated collection of Mother Goose tales accompanied by a CD read by Lynn Redgrave. 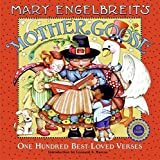 9780061431531 | Har/com edition (Harpercollins Childrens Books, January 1, 2008), cover price $26.99 | About this edition: Little Bo-Peep, Humpty Dumpty, Jack and Jill, and many others fill the pages of this richly illustrated collection of Mother Goose tales accompanied by a CD read by Lynn Redgrave.